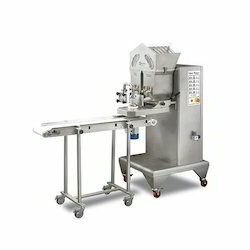 We are offering FoodStuffing Machine. 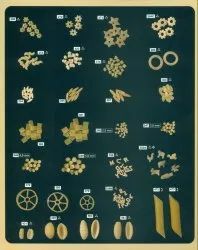 24 types of products from single machine like meat balls, cookies, centre fill cookies, bars etc and more. Fryums Inserts,Available in all shapes, Customized inserts available. 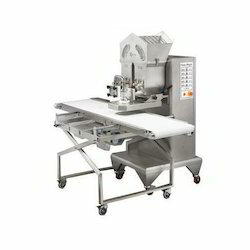 Looking for Stuffing Machine ?